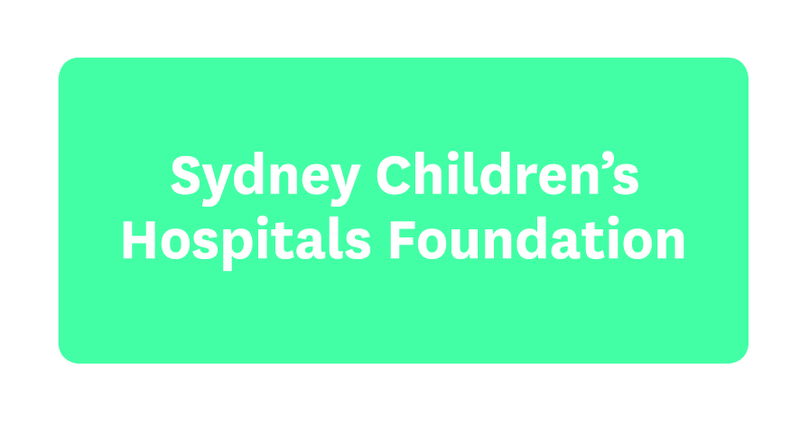 Professor Les White AM DSc has been announced as the first official Patron of Sydney Children’s Hospital Foundation. Formerly Executive Director of Sydney Children's Hospital, Randwick for 15 years (1995-2010), Professor White was also the inaugural NSW Chief Paediatrician in 2010, a position he held until this year. From 1995 to 2016 Professor White was a member of the Foundation’s Board. “Professor White’s connection with the Foundation goes back to our very beginnings, he is truly passionate about achieving the best outcomes for sick children and their families. It’s this unique personal and professional perspective that will bring both the knowledge and the compassion that is needed for this role," said Duncan Makeig, Chairman of the Foundation. Over the past 30 years the Foundation has contributed more than $100 million to meet the most urgent needs at Sydney Children’s Hospital, Randwick. “It's been an honour to serve on the Foundation’s Board for over 20 years and it will be an exceptional honour to serve as Patron,” said Professor White. In 2007, Professor White received an Order of Australia award for service to medicine, medical administration and the community in the field of paediatrics.